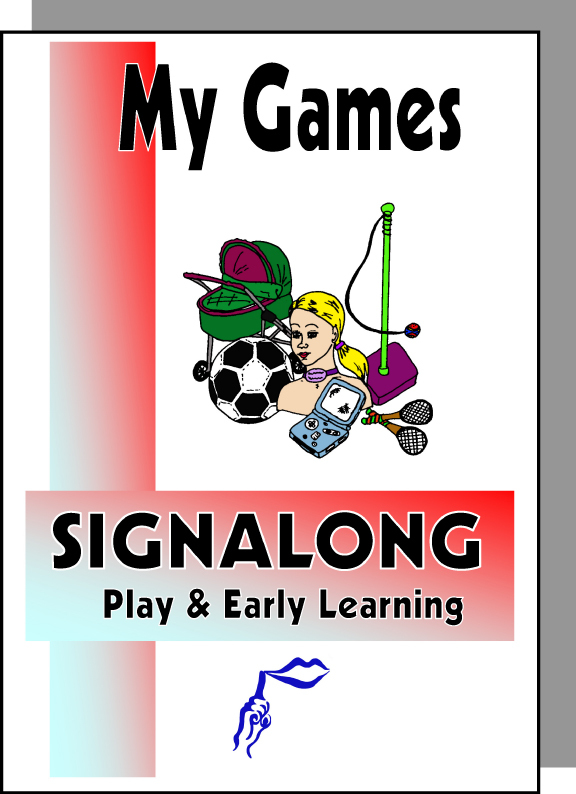 The second in the Playtime series this A5 book contains pictures and signs for toys suitable for children over 5yrs. May be used as a colouring book. (A5 format).